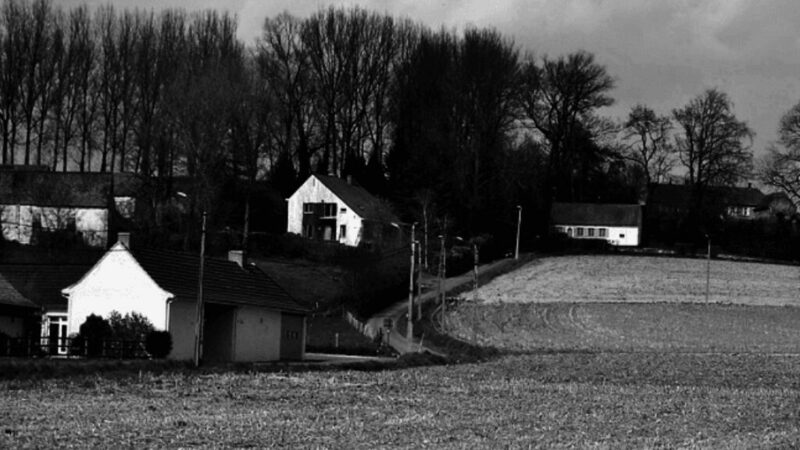 The Ladeuze is a steep climb in the Flemish Ardennes. The maximum slope is 15 %. Used for the first time in the Ronde in 2003 because of roadworks at the nearby Eikenberg. But back (to stay?) in the course since 2019.